How to make a no-cook and no-bake cheesecake with a creamy, thick, sliceable filling, perfect for beating the summer heat. This no-bake cheesecake is as simple as they come—no fancy ingredients or techniques involved. We love the caramelized flavor of Biscoff cookies rather than graham crackers in the crust, but whatever you decide to use, the filling itself is refreshing, tart, and only lightly sweetened. The trick to avoiding a runny consistency is to give the crust and filling plenty of time to chill, which makes them easier to slice. For an extra-fruity variation, see my recipe for no-bake cheesecake infused with freeze-dried fruit. Update: Due to variations in formula, not all brands of cream cheese perform equally well in this recipe. For best results, use Philadelphia cream cheese. Biscoff cookies add rich, caramelized flavor to the no-bake crust. Beating the cream cheese will make it silky and smooth. Whipping with the cream will thicken and aerate the filling. Cooling to about 40°F (4°C) will ensure the filling is sliceable and firm. For the Filling: Combine cream cheese, sugar, lemon juice, vanilla, and salt in the bowl of a stand mixer fitted with a paddle attachment. Mix at low speed to form a thick paste, then increase to medium speed until soft and smooth. Scrape bowl and beater with a flexible spatula, then switch to the whisk attachment and pour in cream. 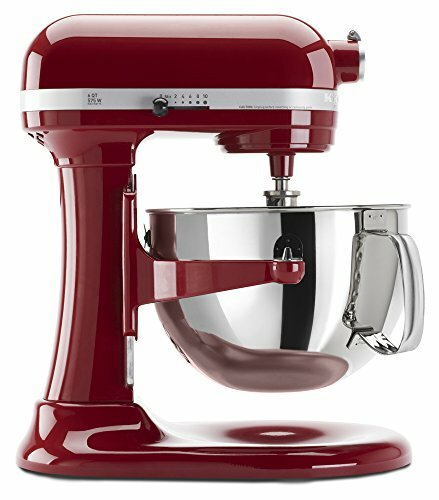 Mix at low speed to combine, then increase to high and whip until the mixture can hold stiff peaks, 3 to 5 minutes depending on the horsepower of your mixer. Scrape filling into prepared crust and spread into an even layer, using the back of a spoon to sculpt filling into swoops and swirls. Cover with plastic and refrigerate until the filling is firm and cold, about 6 hours or to an internal temperature of 40°F (4°C). To Serve: Top with fresh fruit and cut into wedges with a hot chef’s knife, rinsing the knife under hot running water between slices. 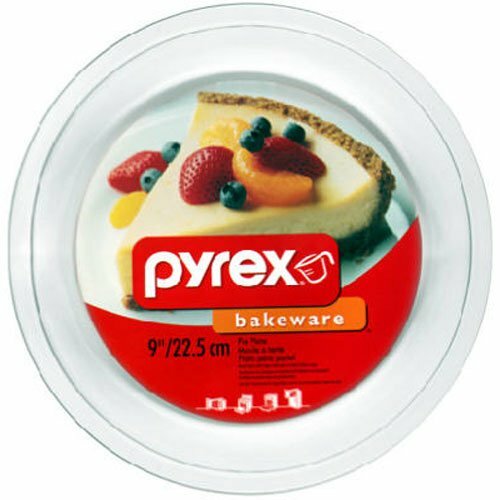 Carefully slide a pie server under the crust, making sure it reaches all the way to the tip of the wedge (the first slice will be the most difficult and messy to remove). This recipe works great with your favorite graham cracker, but after much experimenting, I've found that the stronger spices and deep caramel flavor of Biscoff cookies taste even better in a no-bake crust. You can pick up a package of Biscoff at the store, or make your own if you don't mind firing up the oven. To make this cheesecake partially ahead of time, assemble the crust up to a couple of days in advance, wrap tightly in plastic, and refrigerate until it's needed.